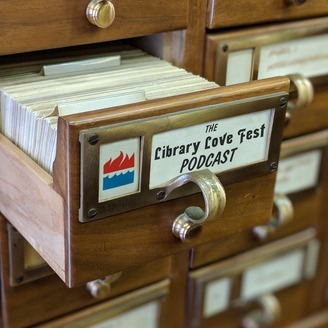 The Library Love Fest Podcast brings librarians and great books together. 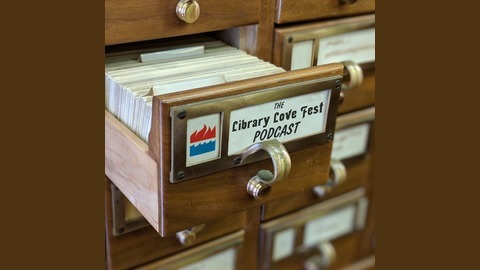 Enjoy author interviews, conversations with editors, and upcoming book presentations from HarperCollins Publishers. On this episode of Editors Unedited, Hilary Swanson, Editor at HarperOne, interviews Shannon Watts, author of FIGHT LIKE A MOTHER, available on May 28, 2019.